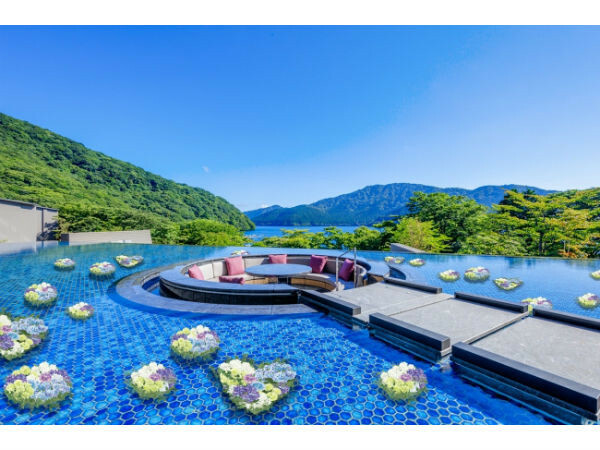 The hot spring Inn "Lake Ashinoko Haonari" located on the shores of Hakone Lake Ashinoko has a special event "Hanaori Flower tour spring edition" to enjoy the spring of Hakone from April 27 (Saturday) to May 6. 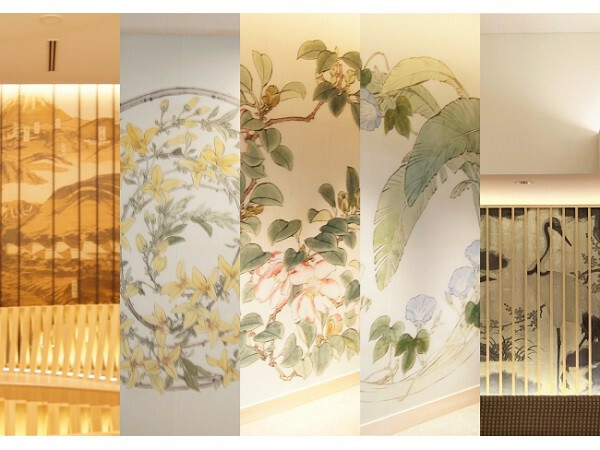 "Haonari, Flower Tour" themes five elements such as "beautiful scenery, history, memory of the journey, culture, hospitality", and it offers performances, workshops, and original food and drinks along the themes during the stay. 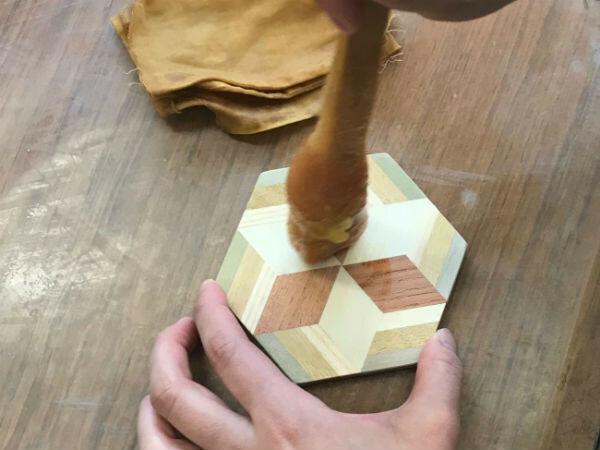 As the first edition, "Spring edition", it will offer a number of programs to enjoy the spring and early summer in Hakone. At "Floating Flower", a popular spot for photography, where the hydrating hydrangea flower floats as if it were flower garden in sky. The loosely floating hydrangea shines on the beautiful water surface with reflect of fresh green Lake Ashinoko, and creates a magnificent landscape as if it were flower garden in the air. It adds seasonal color in the popular photography spot and allows you to take wonderful seasonal photos for SNS. 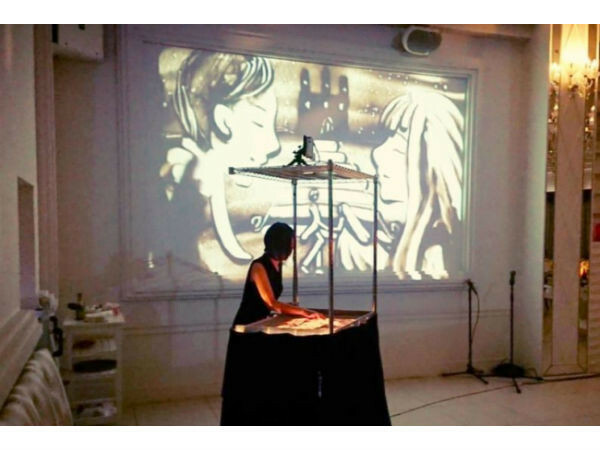 A shadow picture-like sand art performance "Sand Art Show", in which sand paintings are drawn on a glass plate illuminated by lights one after another, offers beautiful sand painting story with "flower" theme. Beautiful sand pictures change rapidly, and the performance with the story is masterpiece. 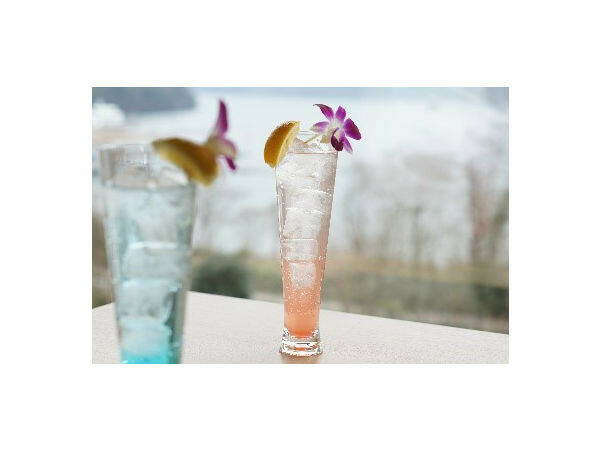 In addtion of those, there will be more events to enjoy such as in-hotel exploration event "Haonari tour with painting works", Yosegi-zaiku (mosaic work) workshop to be exposed to Hakone culture, and a nonalcoholic beverage "Hanaori flower cocktail" featuring rose hip flower is offered at the lounge.